Selfie obsession has taken over the whole world. People can’t really live without taking selfies. This obsession has even taken control of the celebrity’s world. 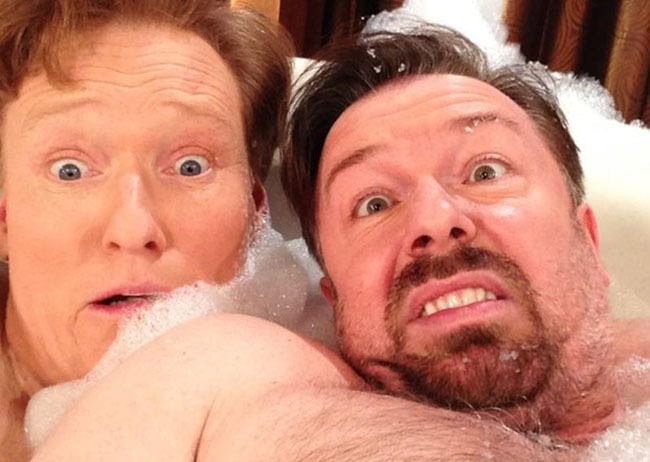 Our favorite superstars love taking super-hot selfies all the time. However, sometimes these selfies turn out to be embarrassing fails. 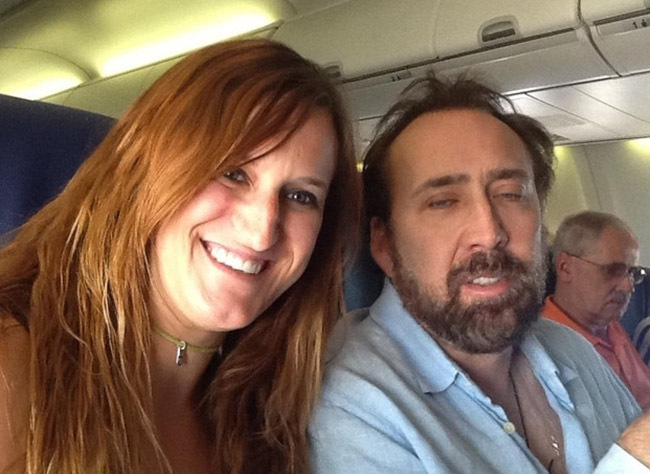 We have compiled a list of 30 most hilarious celebrity selfie fails. From Tom Hanks and Nikki Minaj to Chris Pratt – these photos will make you laugh out loud. Now stop reading, scroll down and enjoy peeps. Share these photos with your friends as well. #30 Justin Bieber trying to be cute. Yet again!